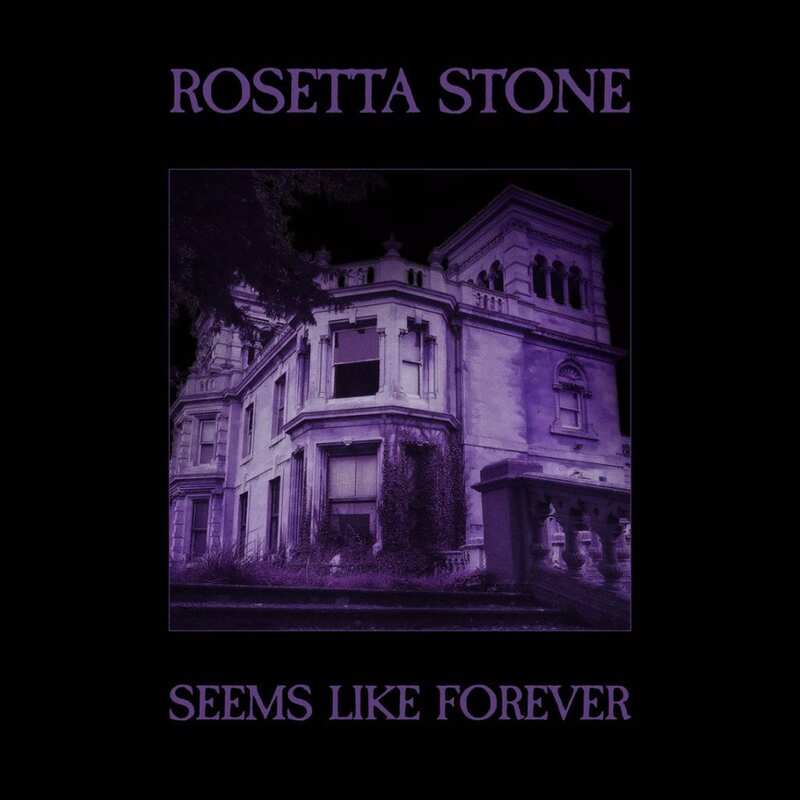 The iconic UK gothic rock band Rosetta Stone will release a new album called “Seems Like Forever” on May 15, 2019. Founding member Porl King wrote and produced the entire album, with mixing duties by Jurgen Engler of Die Krupps. 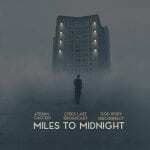 The new album will be released on both cd and vinyl via Cleopatra Records and contains 11 tracks. The video-premiere will be right here on Side-Line next month! Rosetta Stone was originally formed in the eighties by Porl King and Karl North, and was one of the biggest names of the gothic rock scene in the nineties. The band split up in 1998 after which Porl went on to be a remixer and producer. 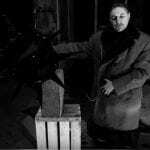 He also wrote music under the name Miserylab and In Death It Ends.